What happens in the womb can have lifelong effects and, right now in the UK, at least 10% of women experience anxiety or depression as they prepare to or in the weeks after they give birth. Imagine if you were pregnant and feeling depressed, anxious and isolated. It can make giving birth feel like an impossible task and can make it harder for parents to bond with their baby. Pregnancy In Mind, created by experts to support mums during pregnancy, helps them to build resilience and gives them the tools they need to build their capacity to provide sensitive, responsive care to their babies. With mums around the UK struggling to access the support they need, we urgently need your help to fund Pregnancy In Mind. The intensive nature of the programme means it costs £4,600 to be there to offer personalised support for a group of 6 parents. Would you donate and help us run 50 groups this year? The aim is to launch this as a crowdfunding campaign. That means we need your help to make this idea happen. If you’d be interested in helping to fund 50 groups this year and supporting parents suffering with depression so their baby is safe, nurtured and able to thrive, please fill in your details so we can provide you with more information. 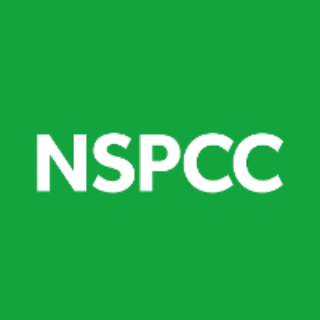 At the NSPCC, we will always store your details securely. We’ll use them to keep in touch about this Childline campaign and only communicate with you in the ways you’ve agreed to.